Going to Disneyland? 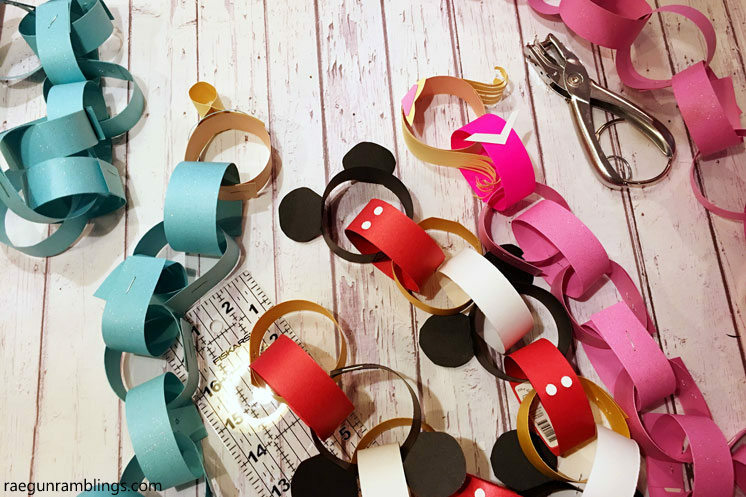 These adorable DIY Disney Princess countdown crafts will make the wait bearable. I’m so jealous, my sister gave the nieces a trip to Disneyland as their big gift for Christmas this year. I will for sure be making them new DIY Disney Princess Dresses last trip I made Princess Jasmine, Belle, Cinderella, Sleeping Beauty and Snow White for me! but to kick the trip prep off they wanted to make a fun craft. 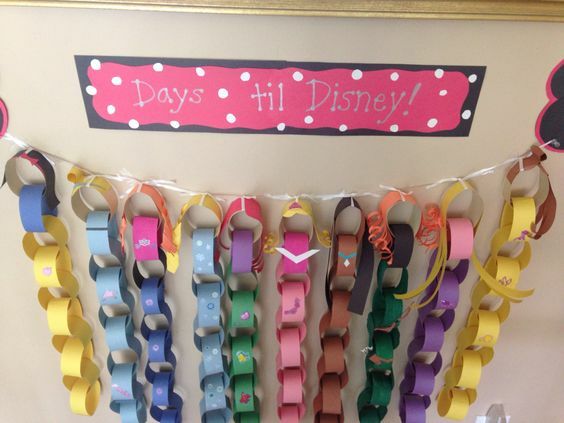 Because the anticipation is just as fun we decided to do some cute Disney Princess countdown calendars. They each picked a different character and we made them live on my FB page. See the edited version above. 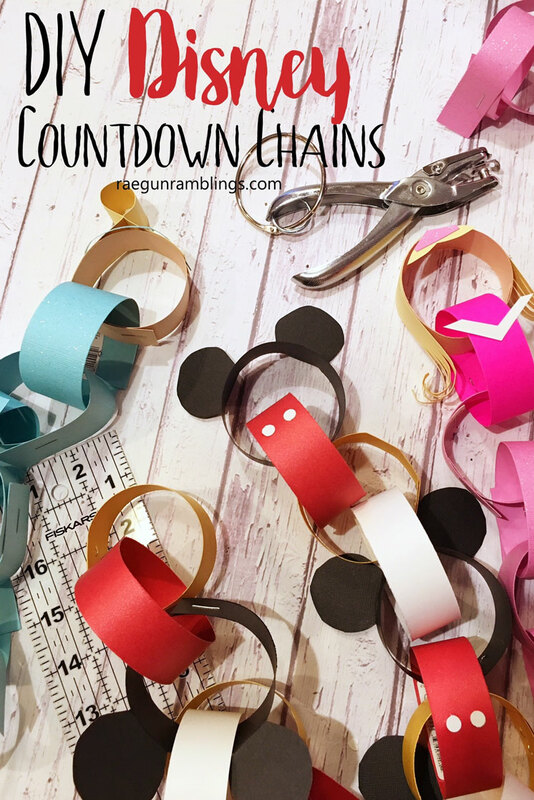 For even more Disney Characters Countdown Chains my friend Tiffany has tons of options! 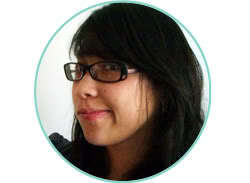 Shes’ got the classics like Goofy and Donald Duck, Finding Dori, and more! 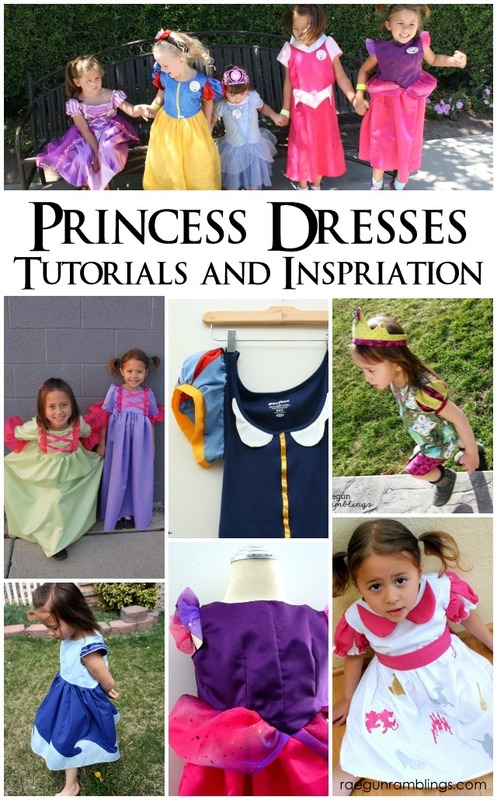 Everything you need to know about how to make princess dresses! 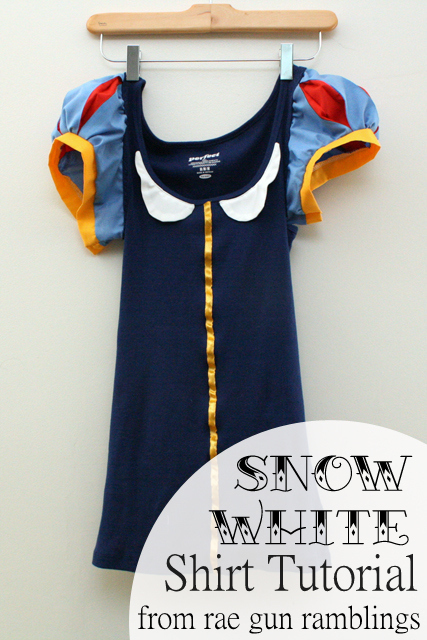 Turn a regular tank top into an adorable snow white shirt! 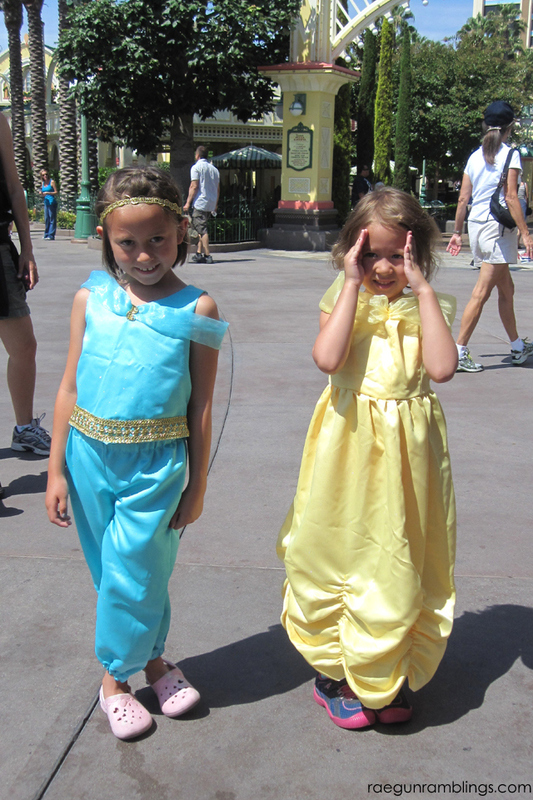 Full Princess Jasmine outfit tutorial and a peek at my Belle dress.